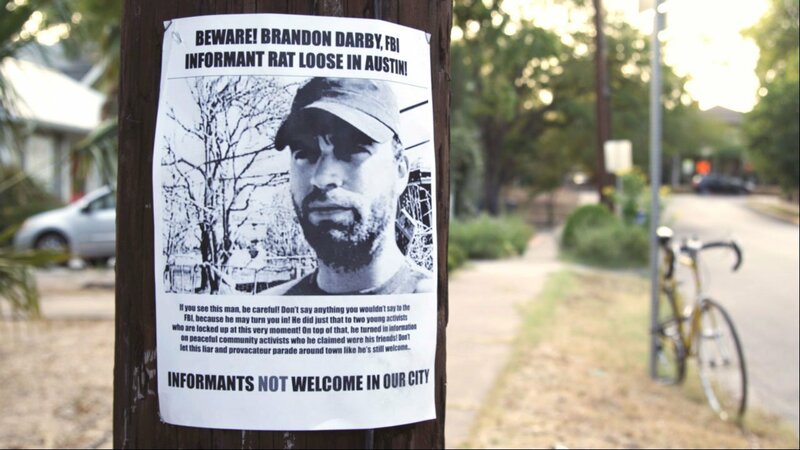 Informant is a fascinating portrait of Brandon Darby, a radical left-wing activist turned FBI informant. In 2005, Darby became an overnight hero when he traveled to Katrina-devastated New Orleans and braved toxic floodwaters to rescue a stranded friend. 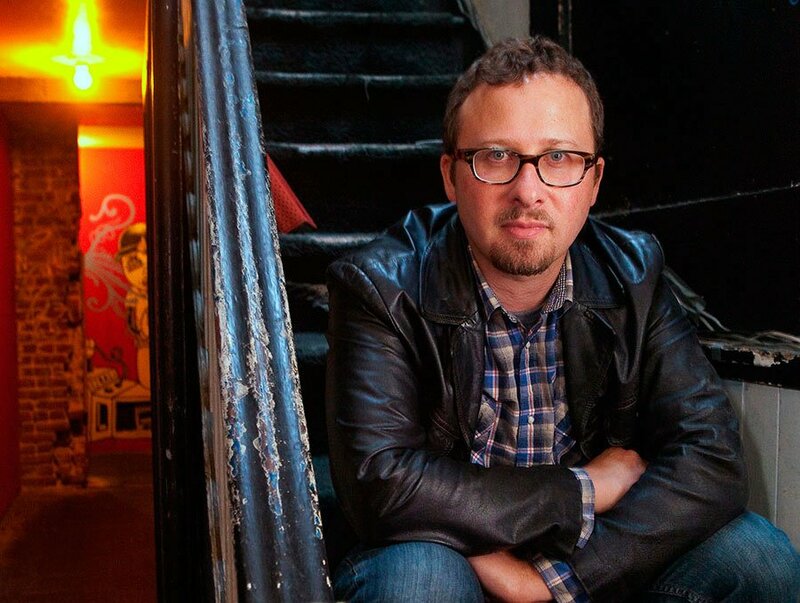 Soon after, he co-founded Common Ground, a successful grassroots relief organization. But over the next few years, he began hiding a shocking secret. After two young protestors were arrested at the 2008 Republican National Convention, Darby revealed he had been instrumental in their indictment as an FBI informant. Today, having renounced his left-wing past, he is a tea-party darling who writes regularly for the right-leaning website Breitbart.com. 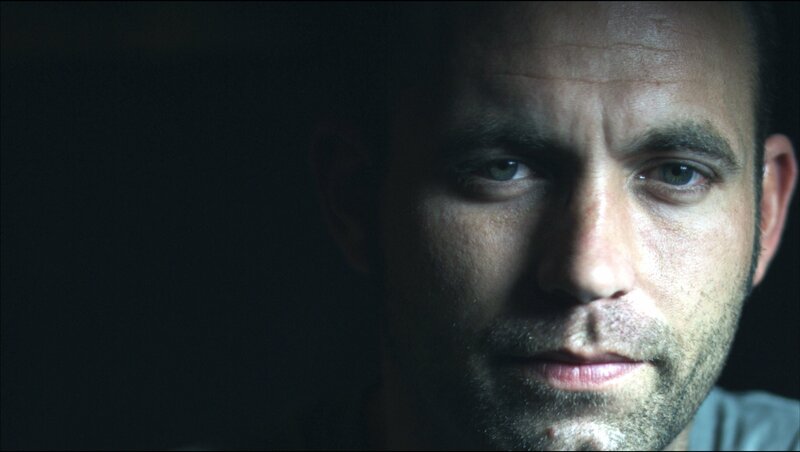 The only film with access to Darby since his public confession, Informant meticulously constructs a picture of his life – before and after the many death threats he has received – through interviews and tense reenactments starring Darby himself. Darby’s version of events is accompanied – and often contradicted – by acquaintances and expert commentators, posing complicated questions about trust and the nature of reality. As David Hanners of St. Paul Pioneer Press suggests, “When you interview people about Brandon Darby, you realize that everyone has a different idea of who he is.” In addition to trying to unlock the mystery of Brandon Darby, Informant offers an powerful insider look at the hidden use of informants in contemporary America – an especially timely issue in light of the recent leaks about government surveillance. "Smartly gives all sides of the story their chance to speak, creating an almost Rashomon-like viewing experience where we're encouraged to decide the truth on our own." "Mesmerizing and Timely! 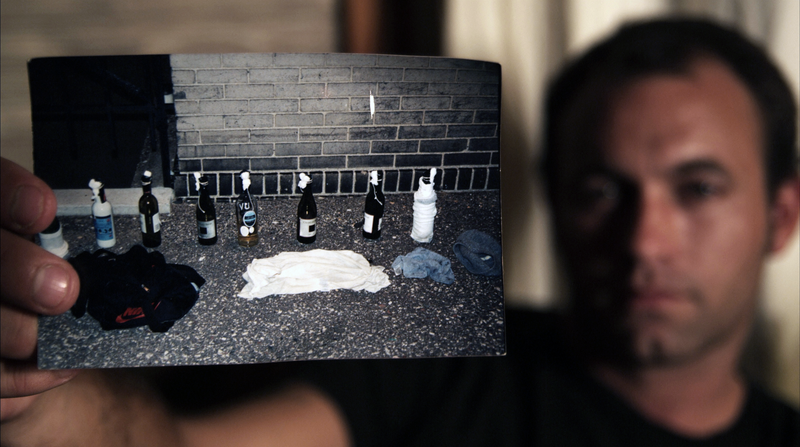 Informant is riveting as it slowly assembles a damning profile of its subject." "An examination of the paranoia-filled American political divide. An unsettling portrait of a charismatic true believer, whose most consistent belief is that he’s the hero of a grand narrative."